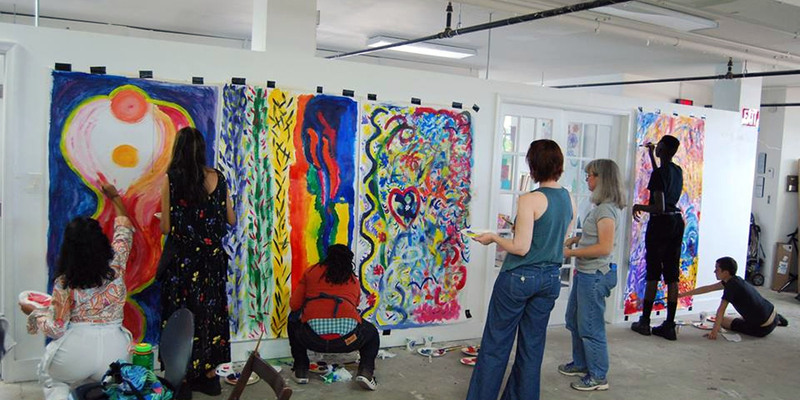 For most, the terms “reuse & recycle” are quite straightforward, but not for mixed media artist Gina Pierleoni. 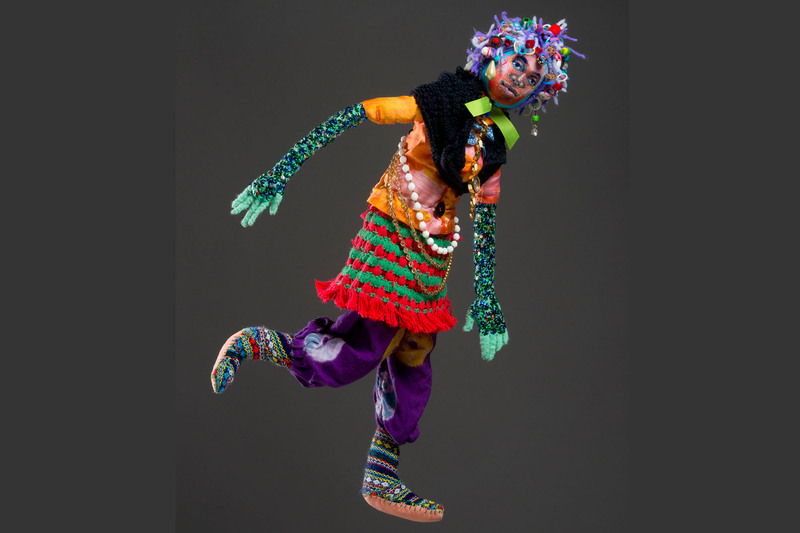 Join us as Gina reveals the secrets to creating hand-sewn figures constructed of recycled and re-purposed materials including: broken jewelry, fabric, things with holes, buttons, sequins, safety pins, gift bag handles, yarn, old socks, acrylic paint, thread, and a simple looping stitch. 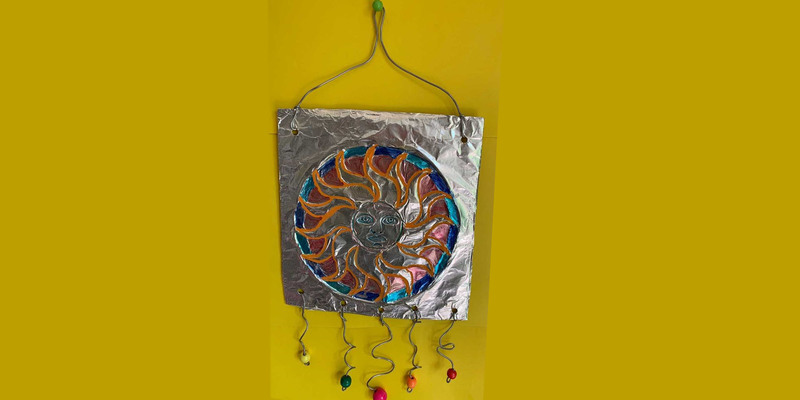 What once seemed trash could now be treasured as you learn to create these one-of-a-kind works of art. Come with just your imagination and leave with a new “friend” using a variety of supplies included in the cost of the workshop.